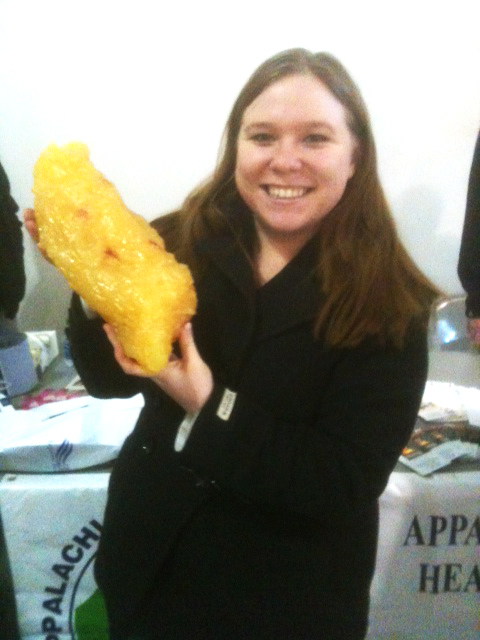 A couple days ago, I blogged about being able to visualize my weight loss with that model of fat and realizing I lost more than that huge chunk of rubber. My goal was to at least lose that amount of weight in the first month of the New Year, and I was ELATED to learn I lost more. The best part? I’m rewarding myself with getting my hair done (hopefully before Valentine’s Day). And you know what? Seeing what I could accomplish in a month got me pumped about what I could accomplish in the next month, the next six months and even a year or beyond! Seeing what can be done makes me want to see more results. How could I possibly give up now when I know what I’m capable of? But, I’m not feeling just this way about weight loss. 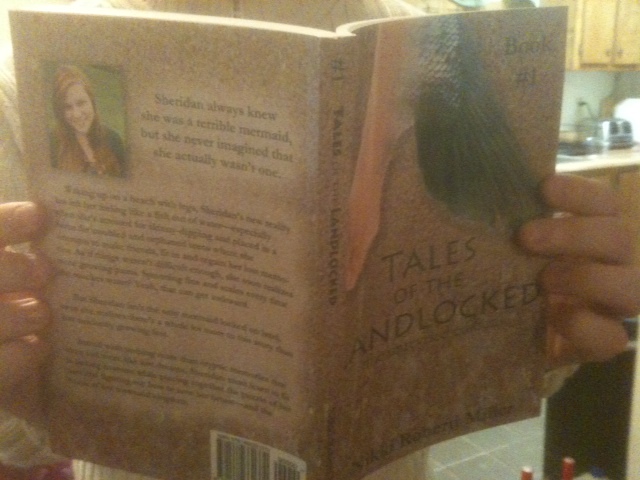 This past month I finished writing the first book in my young adult fiction series Tales of the Landlocked. Sure, as a writer, I’m writing all the time whether its for work, my blog, magazines, you name it– but to sit down and finish a novel was very rewarding. I haven’t written like that in a while, and in the last weekend of my writing for it, I knocked out 13,000 words in two days. I felt like a champion. 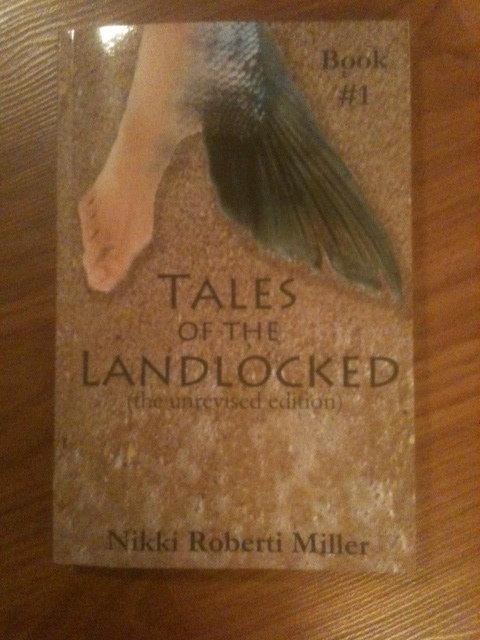 But today, I was ignited with an even hotter flame when the proof for my book came today. As a NaNoWriMo winner last November, I get five free copies of a book I’m writing. I figured I’d print out some copies of Tales of the Landlocked for fun (you know for mom and the grandmas and for myself), but not self publish it yet because I’m trying to sign with a literary agent instead. Well, I decided to order a physical proof before cashing in my prize. And you know what? It was the first time I’ve realized how much I’ve written. Sure, 77,000 words is a big number, but I hadn’t really thought much about it. Holding the book in my hands, flipping through each page and feeling the weight of it…I realized that I had truly accomplished something. Now that I know what I can do, I’m already into my second book of the series. I’m already getting ready to tackle a book I’ve had half finished in my files and thinking about what’s next. I can’t wait to write more. I’m seriously pumped. So January was my month of realizing what I can do. And now that I know I can lose the weight and that I can write a novel, there’s no stopping me now. What are you trying to accomplish and loving the results of?